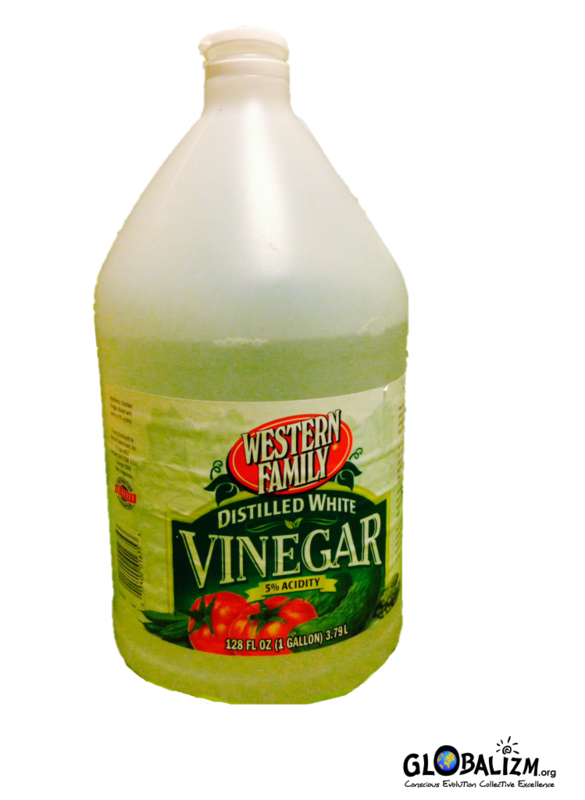 As a part of my efforts to reduce household toxins, I started using Vinegar as an all purpose cleaner. I used the word “reduce”, because toxins are everywhere inside our home, in our furniture, carpet, cabinets, wall paint, you name it. Mix white distilled vinegar with water and clean kitchen counter tops, sinks, bath tubs, bathroom sink, toilet, wooden floor and almost everything. I find the results to be great. The first time I felt comfortable handling food and utensils at my kitchen, free from my worries about chemical residue from cleaning. Use vinegar and baking soda as house hold cleaners, we don’t need any other cleaners from the store. It was funny, the other day when I was walking next to the cleaning supplies aisle, my mind was going “Toxic”, “Toxic”. I was also thinking how the industries have been making more money using toxic synthetic ingredients in their products that are taxing everybody’s health. On second thoughts, that’s how it has been always isn’t? We first do something, later we figure out it was a mistake and then we try to change it . For example, “the invention of plastic”. So it’s all the side effect of being human isn’t :). Anyway, some information about Vinegar, it is made from fermentation of carbohydrates and sugars from natural sources and as a surprise there is Vinegar made from synthetic sources too. Seems like our synthetic monster has made its way through everything we use in the current world including the ones that we believe are coming from natural sources. Who would think Vinegar is made from synthetic source?. I am planning to write about that in my future blog. In the end, the responsibility is left to us, the individuals, to be aware and make an informed choice than assuming anything on market has been tested by somebody at some layer for all the health risks. I am Rajee. 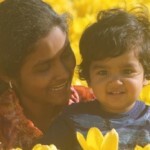 I come from India and I have been living in USA for the past decade. I am a graduate in Electrical Engineering and I am doing Software Engineering as profession. I am married and I have a 3 year old son. I love nature and I spend more time reading everything I am interested in. I have special interests in science and child psychology/child development. In my search to understand and seek wisdom in life, I find spirituality answers better than Google, So I am in my baby steps into spirituality now :). We use this in our house. But nowadays we find only synthetic vinegar is flooded in the market.